Learn the benefits of becoming a Michigan Christmas Tree Association member. Download an application and join today! Participate in the Trees for Troops program this year. Click here to learn more about this exciting opportunity for you. Advertise your business in the Great Lakes Christmas Tree Journal and spread the word about your farm. Wondering what the rules are for the tree/wreath contest? Check out the rules here. 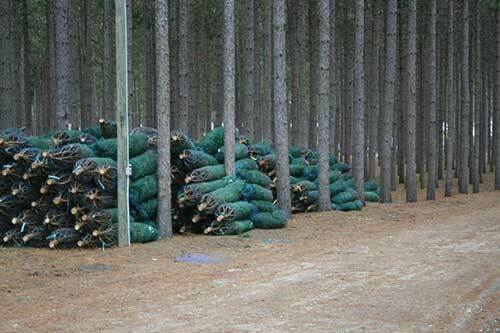 Check out these important links to help you with your tree farm business.